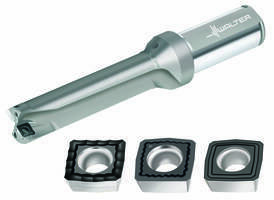 Designed for making shallow 2xD, 3xD, and 4xD holes in the 12 mm – 47 mm range. 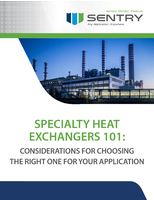 The inserts are offered in geometry/coating combinations for all ISO materials such as steel, stainless steel, high temperature alloys, non-ferrous and iron. 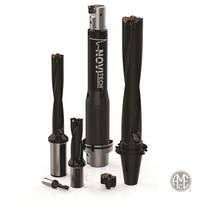 Stocked in both metric and imperial shanks with fractional diameters. 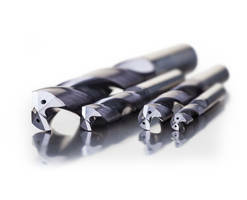 The DC150 Perform 5 x Dc Solid Carbide Drill can be used with all materials and broad range of workpieces. 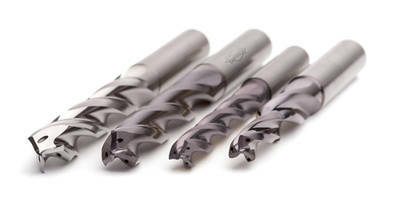 The unit is suitable for use applications where small and medium batch sizes need to be machined with high process reliability. 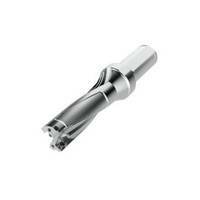 The DC150 line included length to diameter ranges of 3, 5, 8, and 12 x Dc. 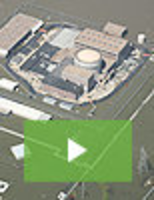 It is designed to be used with or without internal coolant. 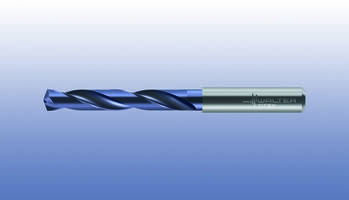 Walter USA introduces the DC160 Advance solid carbide drill available in 3, 5 and 8xD. 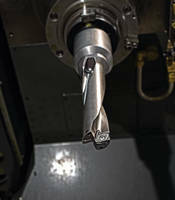 The drill has an internal coolant and a cylindrical shank ground to an h6 tolerance. 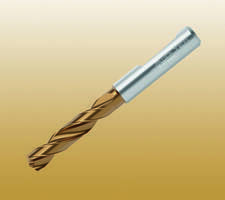 The drill’s margins ensure rapid guidance in the hole and a steep gash angle provides improved hole quality as well as reduced feed force. 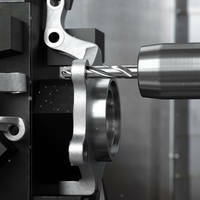 The versatile drill is suitable for ISO material types P, M, K, N, S, H and O.